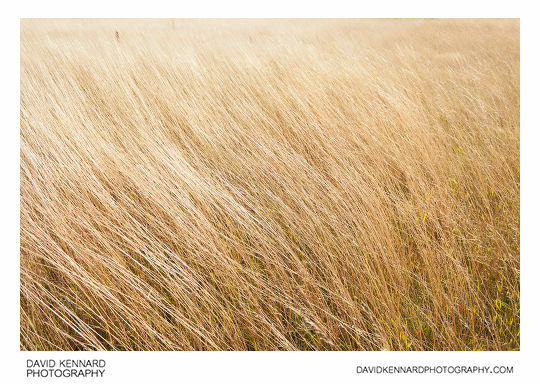 I've been out a couple of times lately when we've had some okay weather, and it certainly seems that autumn is on the way. 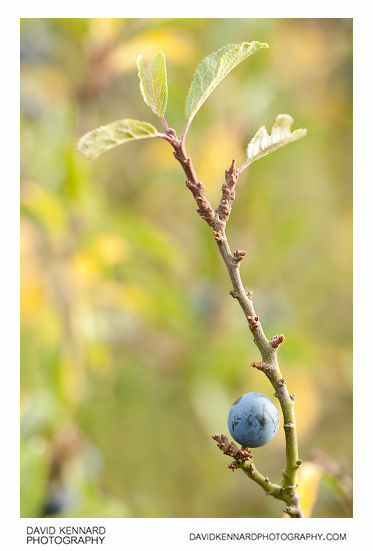 The blackthorn sloes are all looking ripe. 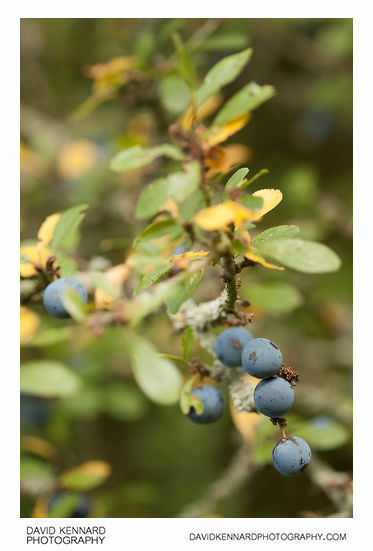 Though if you want to pick them for making Sloe gin, you're meant to wait until the first frost, which we haven't had yet. 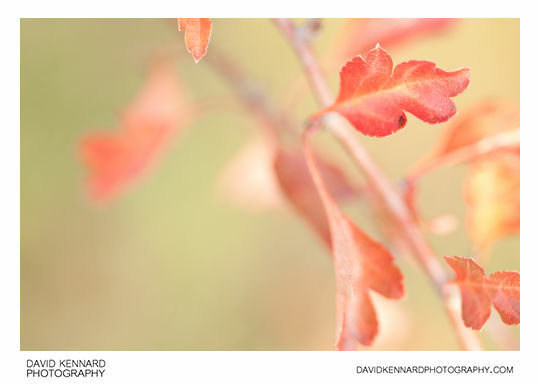 Some of the Hawthorn leaves are starting to turn as well. 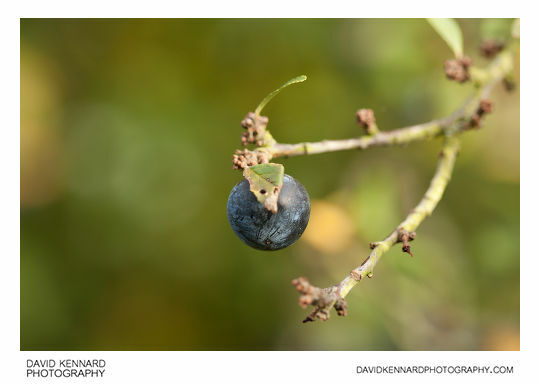 I quite like the above photo, except for the in-focus bit of leaf poking in at the top of the frame. Probably I should have tried holding that leaf back with one of my hands, and then focusing by moving the camera towards / away from the plant with my other hand. 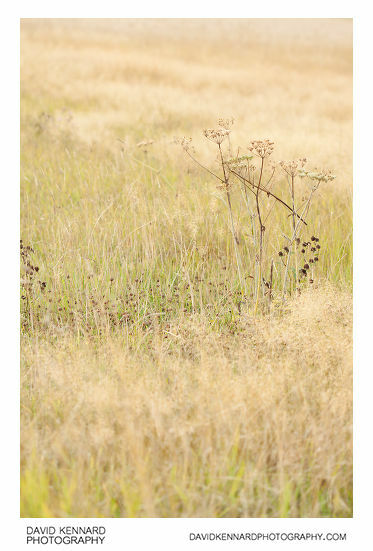 Grass that has been left uncut all year is turning a nice golden colour, and much of the hogweed has lost its leaves and died off. 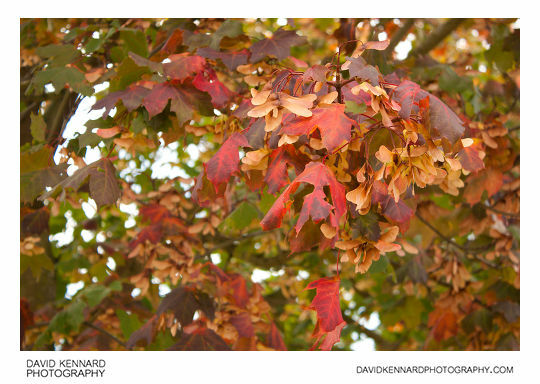 Sycamore trees are still mostly green leafed, but are laden with 'helicopter' seeds. 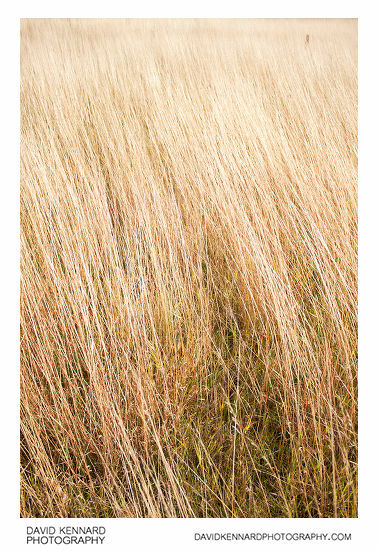 I thought some of the long golden grass made for nice abstract photos as well.